A trip to York for the NRM, also visiting Knaresborough, going up from Kings Cross with Virgin and back with Grand Central. 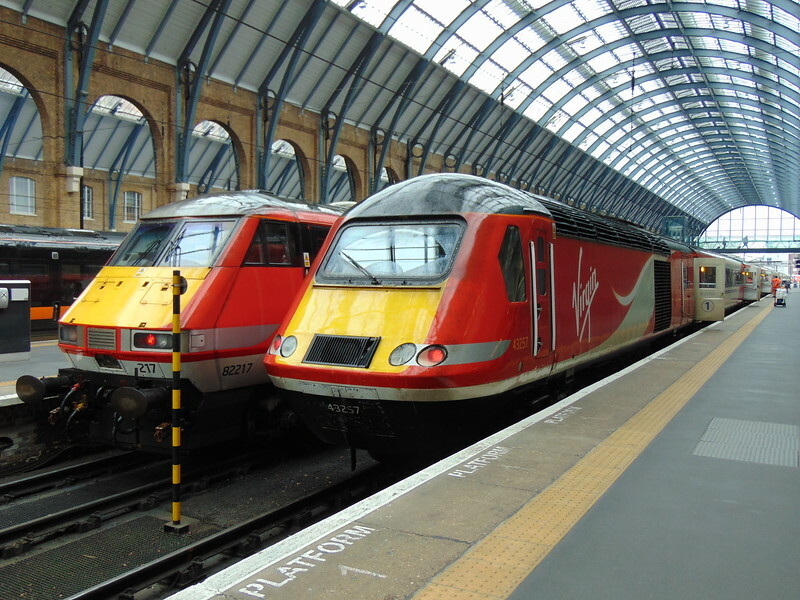 Virgin Trains Class 43 HST Power Car no. 43257 at London Kings Cross on the rear of my train to York.